Some interesting popes and papal families -- why we can't cover them all, and where to find more if you want it. http://www.paradoxplace.com/Church_Stuff/Popes_Renaissance.htm -- List of popes (with some commentary and with some forward links) from Martin V Colonna (pope from 1417 to 1431), whose election effectively ended the Great Western Schism, through Gregory XIII Buoncompagni (pope from 1572 to 1585). Note that start and end dates of the Renaissance vary according to the sources used. http://www.newadvent.org/cathen/12272b.htm -- The Catholic Encyclopedia list of all the Popes from Peter I to the present. Each Pope's name is linked to a biography, some of which are heavily slanted in a Catholic direction, but most of which are surprisingly candid. Popes on the list are numbered and our period starts in the 190s. Martin V (above links) is 206.
http://images.google.com/ -- Just as the web address says, this is the Google Image search page. Type in the word pope and the name and Roman numeral of any Pope (e.g., pope nicholas v -- no capital letters) to see some of the available Internet pictures of that Pope. 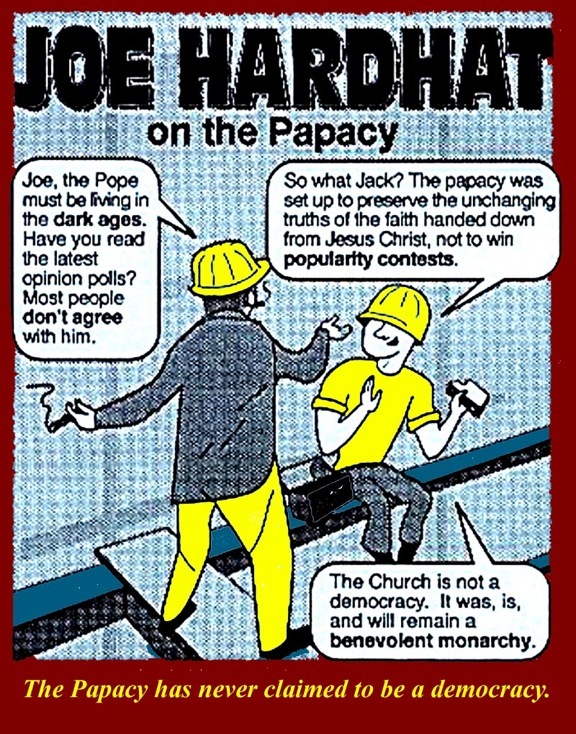 http://www.gutenberg.org/files/2074/2074-h/2074-h.htm#CHAPTER_X-1 -- Full text English translation of the Jacob Burckhardt chapter (Part 1 - chapter 10) on the Papacy. All of the Englished Burkhardt text is at http://www.gutenberg.org/files/2074/2074-h/2074-h.htm. http://www.kfki.hu/~arthp/database/glossary/popes/ -- 12th to 18th century Popes as listed in the wonderful Web Gallery of Art. Short bios (and some longer ones for more important Popes) with some associated art works. Links to the rest of the Web Gallery are available at the top of every page. The entire Gallery contains over 12,000 high-quality digital reproductions of European paintings and sculptures created between 1150 and 1800. It is hosted by KFKI, the Central Research Institute for Physics (Kozponti Fizikai Katato Intezet = KFKI) of the Hungarian Academy of Sciences in BudaPesht. http://www.vaticanlibrary.va/home.php?pag=storia&ling=eng -- Nicholas V and the Vatican Library. http://www.pbs.org/empires/medici/medici/index.html -- PBS version of the Medici. Pretty good, but note that the pictures included are of the actors that played the various characters in the TV series, not of the real Medici. The series was broadcast in February 2004, and the video is available on line and at better bookstores. Site, specific to Lucrezia Borgia, and heavily linked, including links to "Lucrezia fiction" -- plays, operas, movies -- is at http://en.wikipedia.org/wiki/Lucrezia_Borgia. Short article on the Borgias, go to http://www.mmdtkw.org/VBorgias.html. Note that there are no known authentic images of Lucrezia: although there are some contemporary or near contemporary paintings, they are either highly imaginative, highly idealized or she changed her appearance often -- they just don't look like the same woman. This may be, in part because of her aging. We'll meet the Borgias again in Unit 10: Roman Renaissance Controversies. Note that anything that you read on the Internet or elsewhere that uses Stefanno Infessura as a source should not be taken seriously. Infessura was an anti-papal propagandist who was in the pay of the Colonna family. His unreliability, obfuscation, and outright lies have been known by serious historians for centuries, but he keeps popping up as a "primary source" simply because he wrote his scurrilous tracts in Renaissance Rome. Not only should you not believe anything sourced to him, but you should also seriously question the credentials and motivation of anyone who uses his material -- as noted above, his complete unreliability has been known for a long, long time. More on Infessura and on his much more reliable contemporary, Johannes Burckhardt (Giovanni Burcardo), the remarkably frank diarist who was secretary and Master of Ceremonies of several Renaissance popes, including the Borgias, is in Unit 9 of this course: Historians and Diarists.